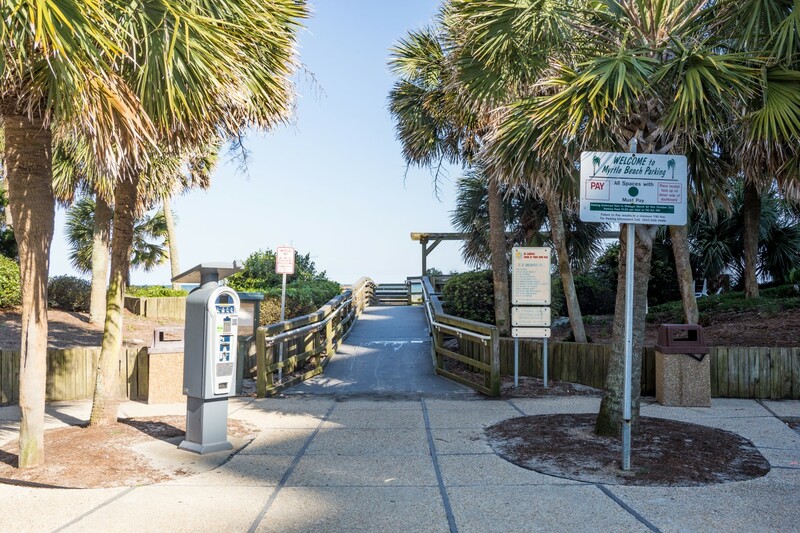 Gulf Stream Cottages is a wonderful community just one block from the beach! 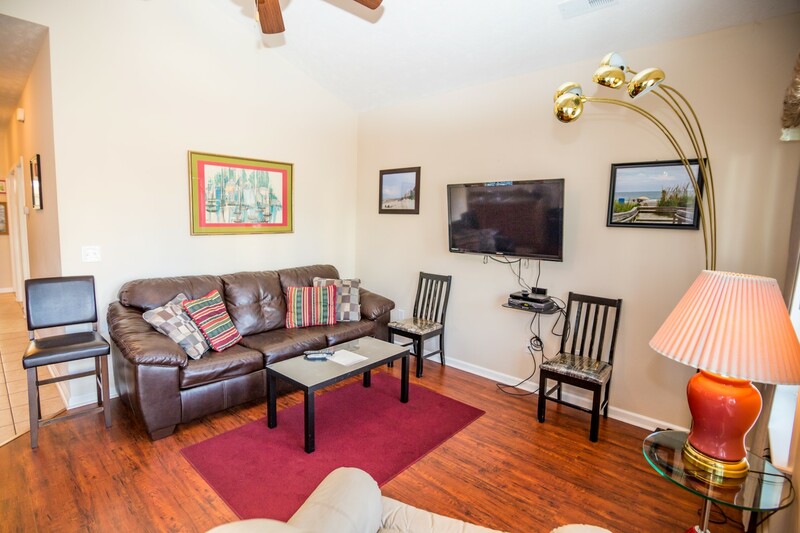 Beautiful, single-family attached home with a colorful island-themed exterior, spacious interior that includes a full size kitchen, living/dining area, back deck area not to mention a full size washer/dryer, making your vacation easy. 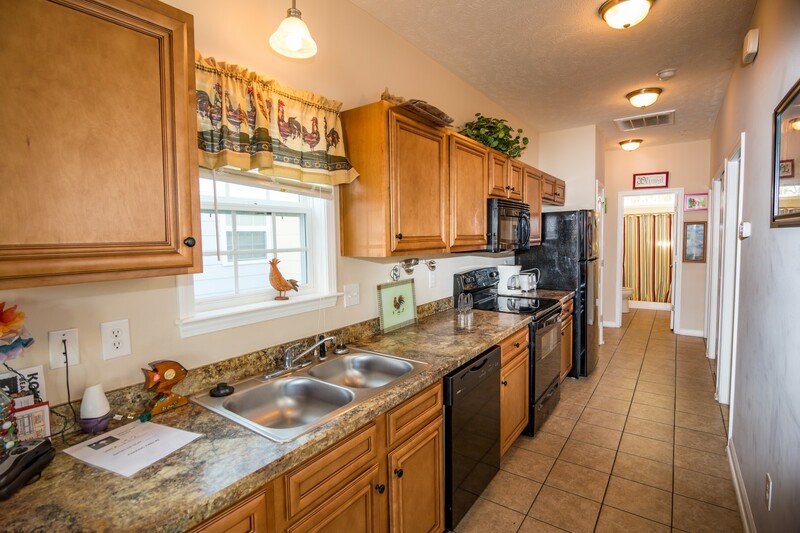 3 bedrooms/2 baths with front porch and fenced back deck area bonus. Outdoors, you'll enjoy lush landscaping and an outdoor pool. 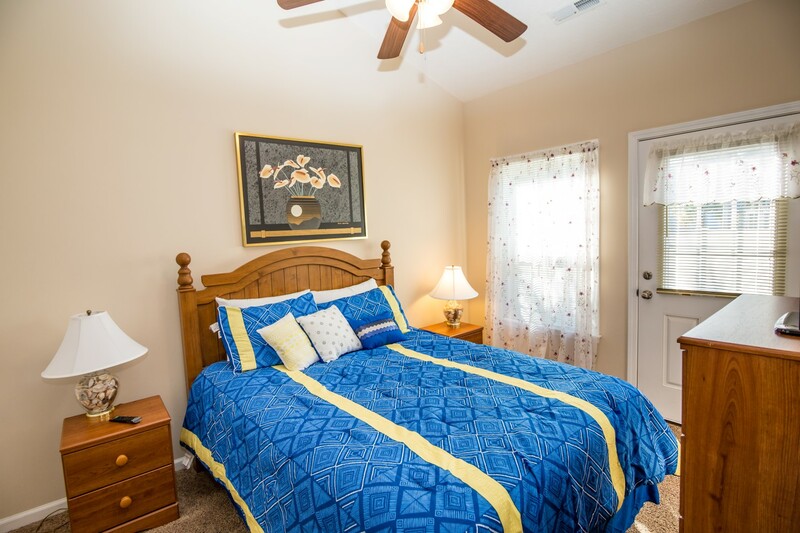 Gulf Stream Cottages is the perfect place, that special vacation home at the beach. 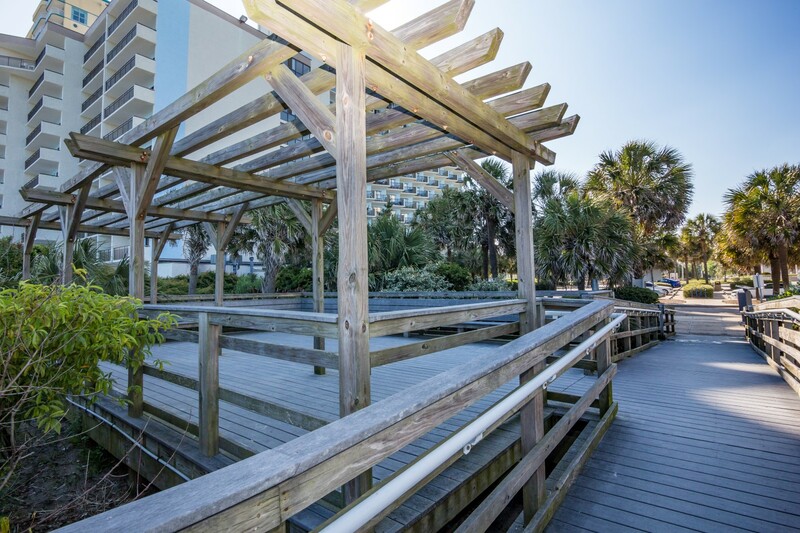 You are not just close - you're IN - the center of the best shopping, dining, and entertainment Myrtle Beach has to offer. Motorcycle friendly. 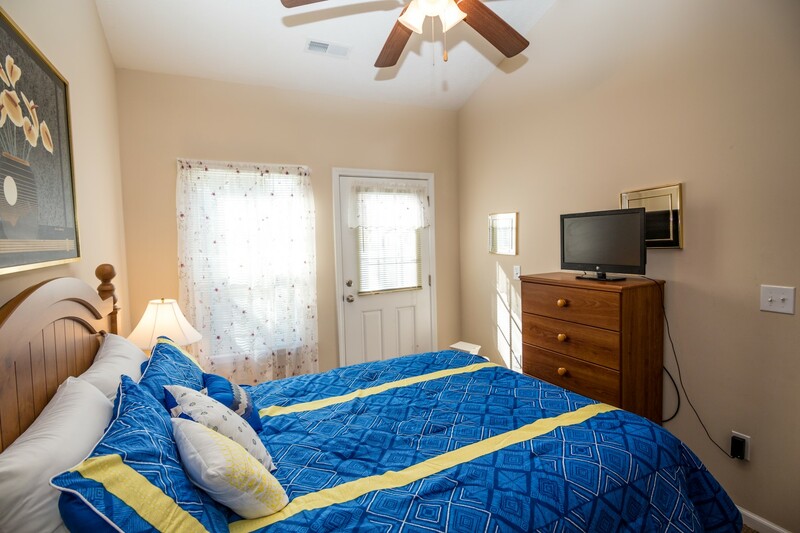 "Our family vacation was very enjoyable we had 3 rooms and all of us slept confortable the cottage was very clean and desirable. Thank you so much the Miranda family "
"I had a wonderful time. The picture of the outside of the displayed does not do it justice. It is Beautiful cottage, well maintained grounds, peaceful, nice swimming pools, nice front porch and patio, less than 1/2 block to the beach. 3 bedroom 2 bath. Central bath and one master bath. Really lovely living area. Fits 8 people comfortably with 2bdrooms with 2 twins in each and master with a queen and a full/queen sleeper sofa. I would recommend to a friend." "This place so amazing,my daughter's sweet 16 weekend with 3 of her freinds.The space was perfect so clean planning to stay here next year for spring break!" "Took my grandson and his friend to the beach before they headed back to school. The cottage was in walking distant to the beach. Cottage could use some updating. But it was fine." "Very nice and enjoyed the pool and the location. It was clean and managed well. The kitchen faucet had a large pulse to it and none of the remotes worked. They all needed batteries. However I would recommend it to a friend." "Very clean house and up to date. It was an easy check in process. The property was very close to the beach. We loved it"
"My vacation experience was excellent"
"We brought three adult kids and two grandkids , had plenty of room for everyone. The house is well kept , clean and very roomy. It had everything we needed and more. There is a nice pool and it is an easy one block to the beach, nice ocean breezes and if not for some shrubs you would have an ocean view from the front porch . Highly recommend this property "
"We stayed at this place for a golf outing. It wasnt bad for the price. The master bedroom was nice but the people that stayed in the two other bedrooms didnt have anything nice to say about the beds. Maybe if you have kids in the beds it would be ok. The showers have some pretty weak water if you like to blast yourself with the water you wont get that. Not much around the cottage you wont be walking anywhere. The beach is close so thats nice. The living room is small so if you are going to be hanging out in there it can be tough...one couch and an awkward recliner. Overall a decent place..clean, all the amenities worked, we had an AC problem at first and somebody fixed it quickly. " "The cottage was cute and not far from the beach. The agreement says they do not guarantee heat and air and it did not work at all. If it was hot we would have really suffered. As it was, it was chilly and rainy and we could huddle around the stove or shower to warm up. " "The property was great. It was in a great location with parking. Pros: close to the beach, lots of space, washer and dryer Cons: was not that clean, old tv, no sheets or towels, no trash bags, And no paper towels "
"Nice place for a vacation. Cottage was clean & well kept. Very close walk to the beach (maybe 3 minutes). The people on the staff that I dealt with were all friendly & helpful. " "My experince there was great everything was nice. I loved the open floor plan. I really. liked how the rental was right in the middle of everything and to far from the malls the tanger outlet and clubs. I enjoyed myself so much!!! Only thing is I wished I couldve seen the beach from there tho, but we were right at strip!! I think I'll be back to stay!!!!!!!" "so there were 7 of us, age range from 23 to 35, the condo was clean and looked nice. the really nice thing was the 3 min walk to the beach from the condo"
"I was happy to see that the house was exactly as it was depicted in the pictures. It was clean and comfortable, there was plenty of room,and everything that we needed in the kitchen was provided. The beach was only a short walk away but we still had enough privacy without all the loud noise of other guests. Overall it was a great place and will definitely be going back!! " 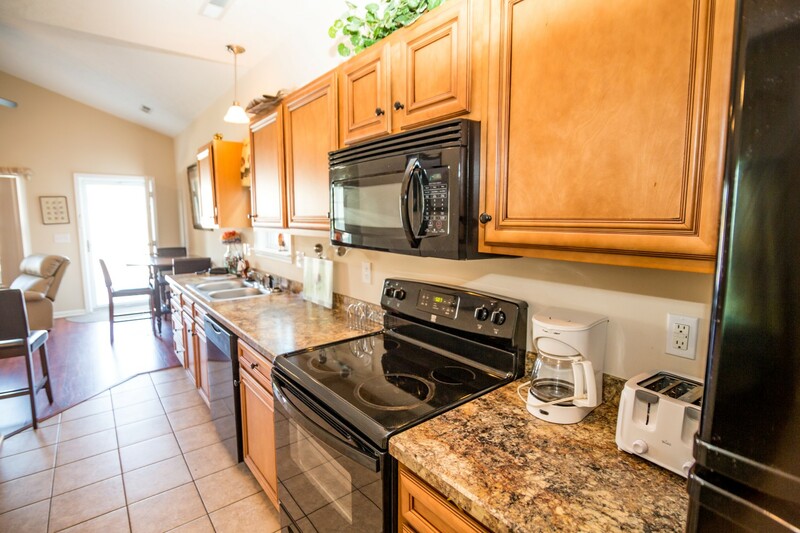 "We had a wonderful time definitely will rent this property again. Only dislike was the little wormy looking bugs in the hall bathroom and seeing a couple in the bedroom but it is still a fairly new property so it comes with the territory. Would not deter me from coming back. The porch is loveable t o sit out during the late night. 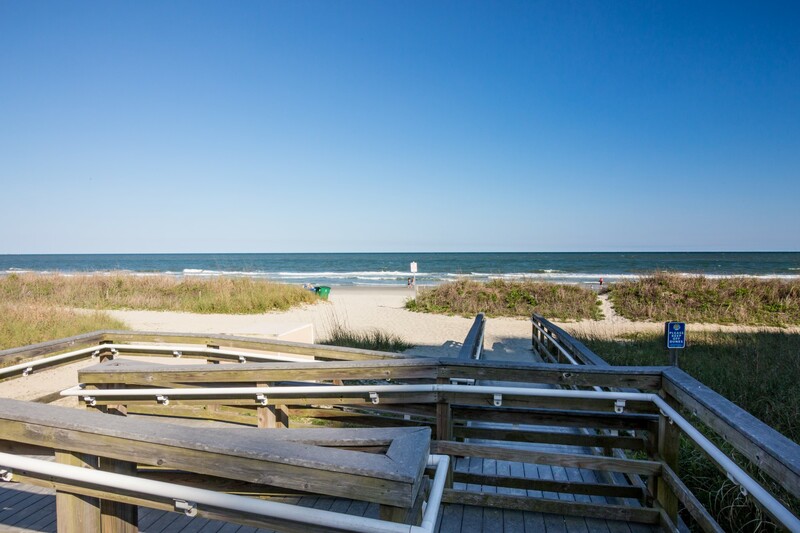 The walk to the beach is perfect not far at all." "It was a great location!! The kitchen utensils could have been better. The furniture could have been updated!! The beds were GREAT the pull out was not so much!!! Thanks for a great rental and we will for sure stay here again!!! " "We really enjoyed our stay. The location was great. Not a lot of traffice on that end of the beach. I would recommend this location to others. Ms. Emma was a joy to communicate with in the planning of this vacation."